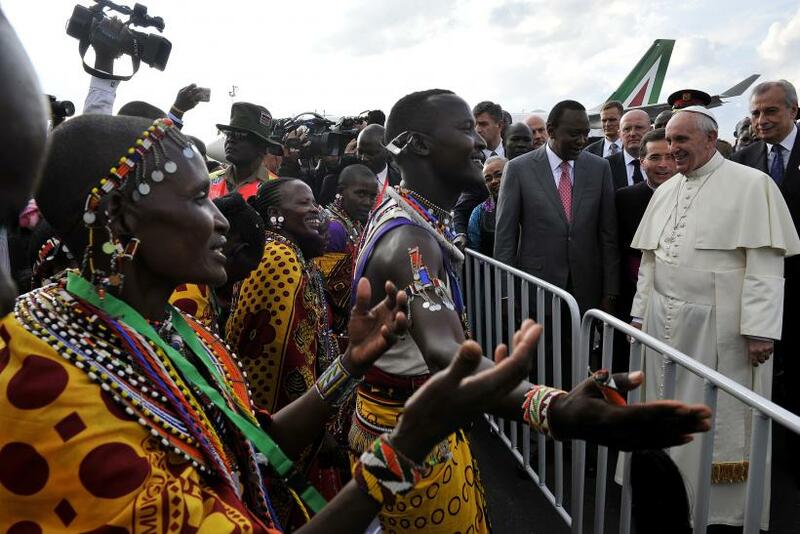 Pope Francis arrived Wednesday at the Jommo Kenyatta International Airport in Nairobi, Kenya, marking the start of his historic tour of Africa this week. The Holy See, who will also spend time in Uganda and Central African Republic, is scheduled to meet with youth and religious leaders and hold masses in the capital cities of Nairobi, Kampala and Bangui. Francis is expected to speak on issues of poverty, climate change and conflict in each of the three countries. But why did the Argentine pontiff decide to visit Africa? 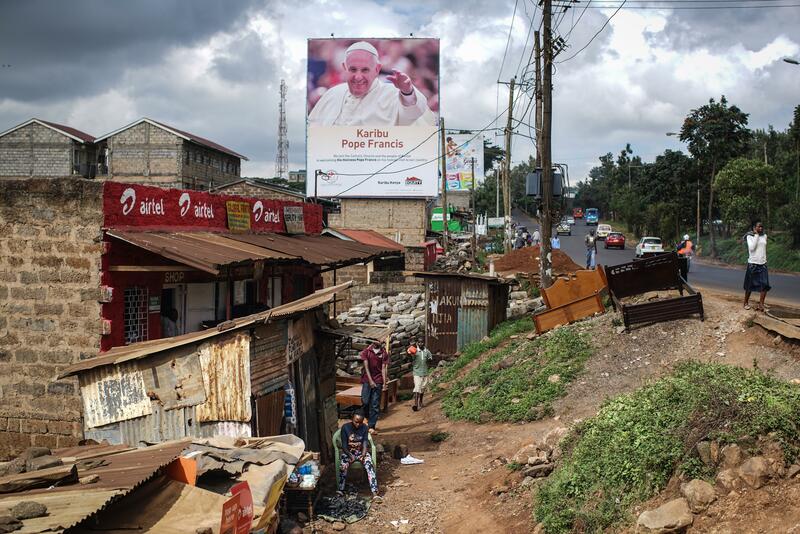 Since becoming pope of the Roman Catholic Church in March 2013, Francis has shown interest in developing countries. Following his first trip to Asia last year, Francis expressed his desire to visit Africa for the first time as sectarian violence escalated between Christians and Muslims in Central African Republic. Balvo said the pontiff decided Kenya would be the first stop on his tour of Africa because its capital Nairobi is a major hub for East Africa. Each of these three nations has experienced its own ethnic and religious conflict. Both Kenya and Uganda have been targets for al-Shabab, an al Qaeda affiliate, because the two countries have deployed troops against the Somalia-based terrorist group. While in Uganda, Francis will be under pressure from human rights activists to condemn the violence and persecution against the country’s LGBT community. Homosexuality has been illegal in Uganda since British colonial rule, as it is in many other sub-Saharan African countries. 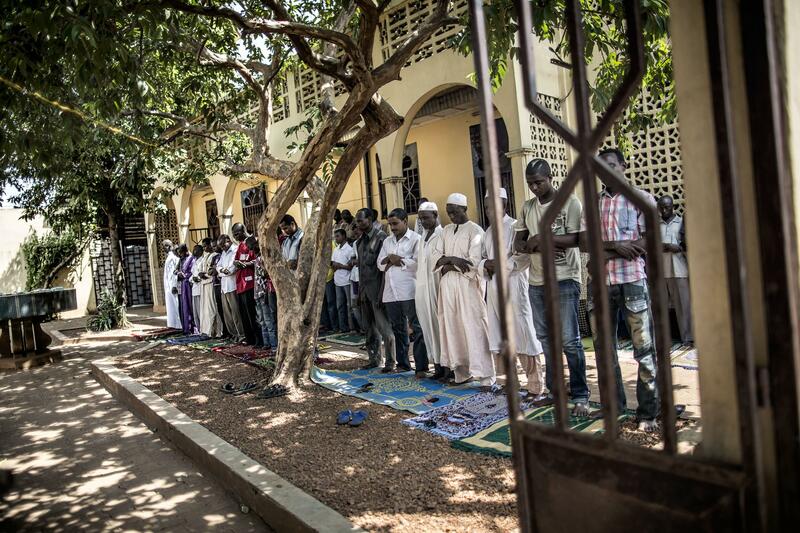 In war-torn Central African Republic, the pope is scheduled to visit a cathedral and a mosque in the capital Bangui and meet with religious leaders on both sides of the current conflict. Mainly Muslim rebel fighters overthrew the government in 2013, which sparked revenge attacks by Christian militias that are still ongoing. The raging conflict has forced about 400,000 people to flee their homes and another 460,000 to seek shelter in neighboring countries, according to the United Nations refugee agency. Francis is expected to meet with refugees during his visit. The pontiff might also see his trip to Africa as an opportunity to strengthen the continent’s Catholic faith, which has waned in Europe and the Americas due to increasing secularism and competing Christian creeds. About 63 percent of people in sub-Saharan Africa were Christian in 2010. In the countries Francis is scheduled to visit, about 42 percent of the population is Catholic in Uganda, 28 percent in Central African Republic and 22 percent in Kenya, according to a Pew Research Center study. Africa could offer promise for the Catholic Church. The proportion of African Catholics in the world population of Catholics increased from 7 percent to 16 percent between 1980 and 2012. In 2012, some 18.6 percent of people in Africa were Catholic. Population growth and growing life expectancy will more than double the number of Catholics on the African continent to 460.4 million in 2040, according to a report this year by the Center for Applied Research in the Apostolate, a research center affiliated with Georgetown University in Washington, D.C.